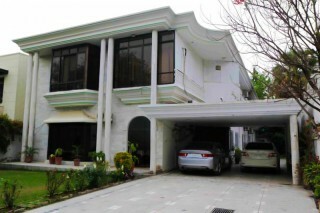 Royal Manor Guest House is located in the prestigious F7 area of Islamabad. The guest rooms are designed for a comfortable stay with convenient in-room amenities like WiFi & Flat screen TV. 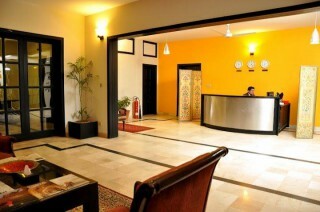 The hotel cuisine includes local delights including curries and BBQ, pasta, steaks and a wide variety of snacks. These are all available 24/7 in a well-decorated fine-dining restaurant. 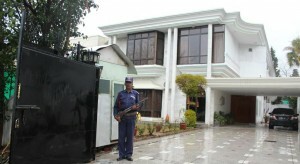 In terms of security the whole facility is kept under 24 hours of CCTV surveillance and is secured by guards. • An aesthetically designed in-house restaurant with a seating capacity of 45-50 persons. • Gym with all basic equipment. 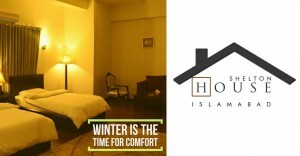 Airport Shuttle Service (Paid), Currency Exchange , Direct Dial Phone Number, Doctor On Call, Front Desk (24/Hr), Housekeeping (Daily), International Dialling (IDD), Laundry, Meetings/Conference Facility, Operator Assisted Calls, Porterage, Post / Parcel Servcie, Room Service (24/Hr), Security Services (24/Hr) , Wakeup Service.